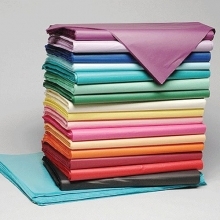 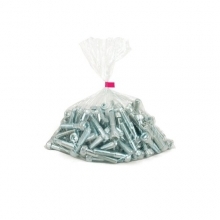 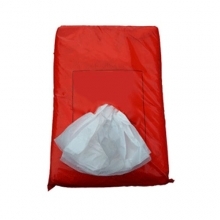 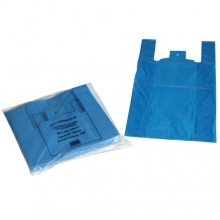 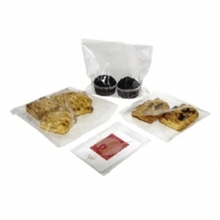 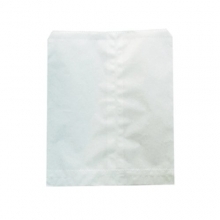 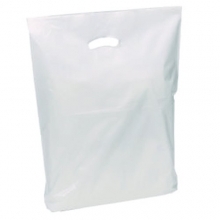 Block bottom bags are designed to stand upright on the counter for filling or unloading. 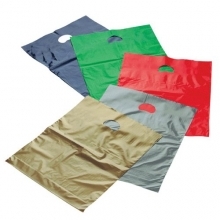 Food safe bags that stand upright! 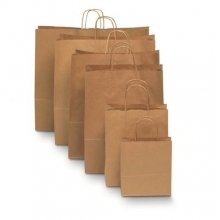 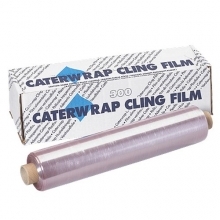 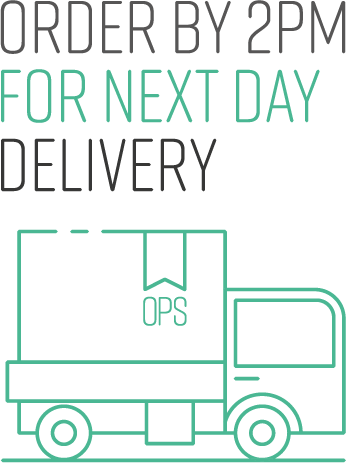 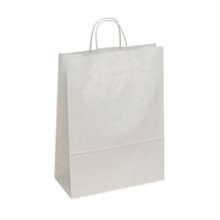 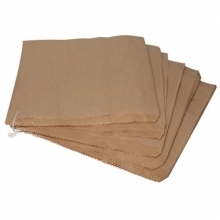 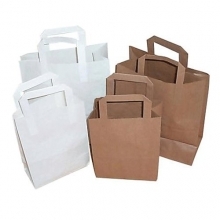 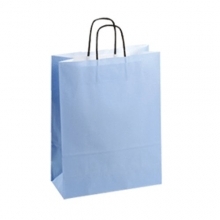 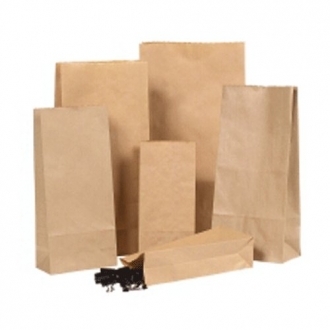 These strong brown kraft bags are safe for use with food and are made from 70gsm kraft paper. 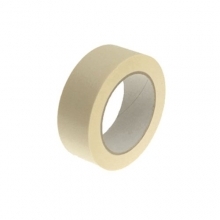 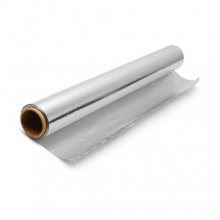 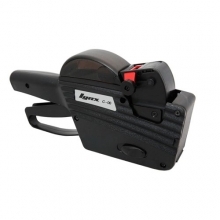 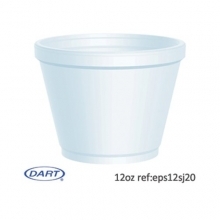 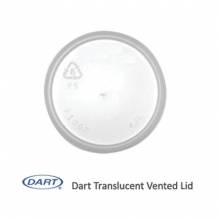 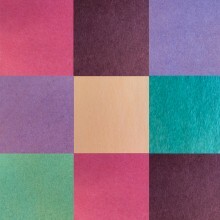 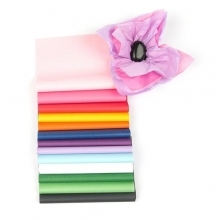 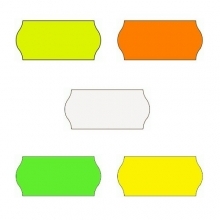 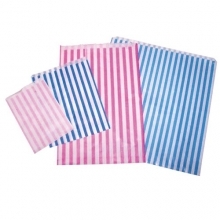 They’re available in 4 sizes, starting at 150mm x 70mm x 305mm. 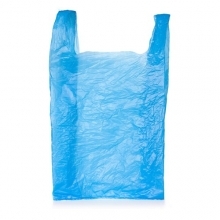 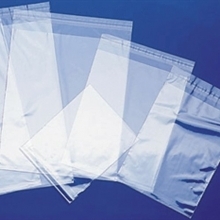 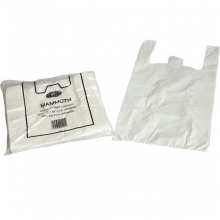 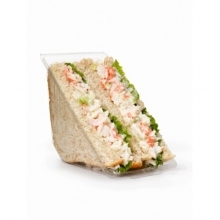 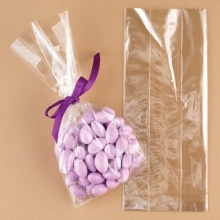 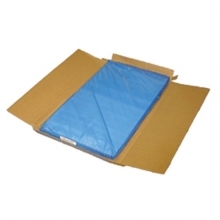 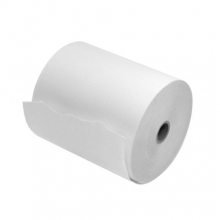 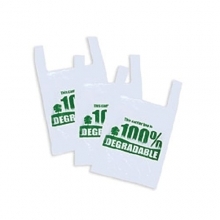 Other food safe bags are available, but these are designed to be that bit stronger, made from higher quality paper. 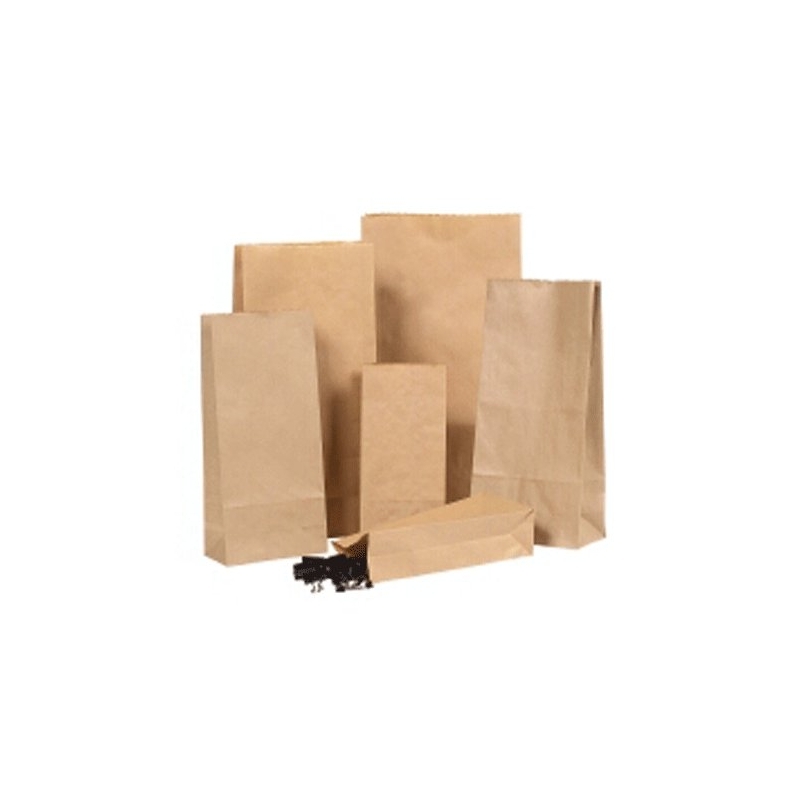 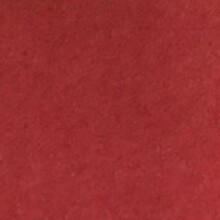 These bags are also called SOS (side opening satchel) block bottom paper bags, and they are perfect for sandwiches or other food purchases as well as non-food items. 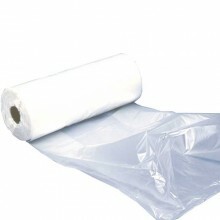 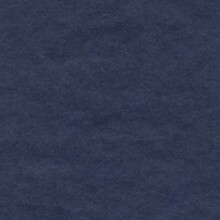 Order in quantities of 125 or 250.